Here’s the Easy Way to Download PUBG Lite on a PC, For those of you who have limited PC or laptop specifications but like to play PUBG, now there is PUBG Lite for PC. PUBG Lite is a lite or lightweight version of PUBG Steam. Developed by Thai developers (Project Thai), PUBG Lite has a small size that is friendly to play on most PCs. Although the game size is small, the gameplay is 99% similar to the steam version. To install and play this game you must use Thai IP. This is because PUBG Lite is still Open Beta in Thailand. This game is suitable for those of you who have specifications for a PC or laptop that is low (low). 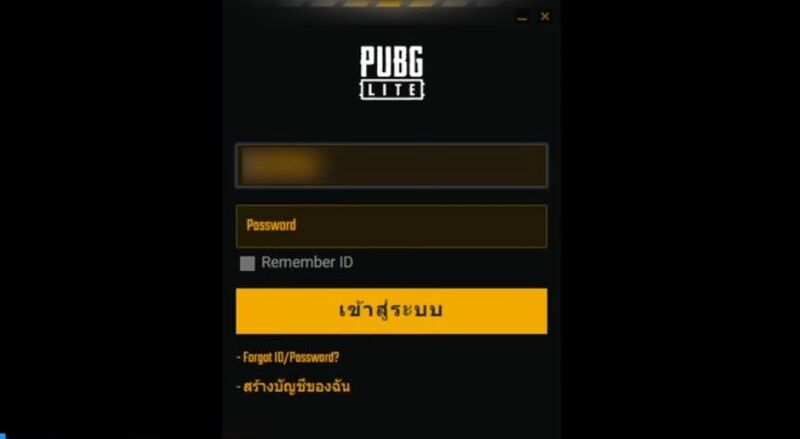 Before downloading the PUBG Lite game, click ‘Apply PUBG ID’ in the upper right corner to register your account. Fill in the blank fields with your data (e-mail, password, date of birth). Then, click ‘Create My Account’ and verify. After the registration process is complete, click ‘Download’ on the home page. Next, scroll down and click on the orange box that says ‘Download’. And, wait until the download is complete. The downloaded file is around 60MB. Follow the steps below to install PUBG lite on your computer. After you have finished downloading PUBG Lite Launcher, you must download the VPN first before playing. There are many free VPN options available. 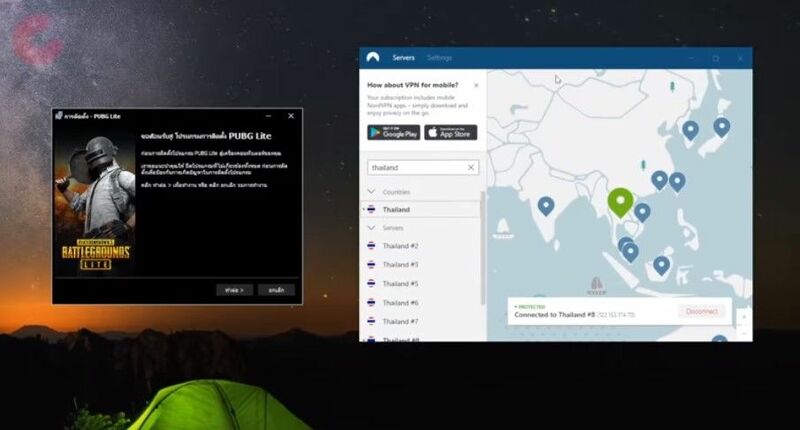 After finishing installing a VPN, open your VPN, and select the Thai server. Next, click PUBG Lite Launcher which was previously downloaded above. Enter the ID and password that you created earlier. After logging in, click the orange button on the bottom left (translated from Thai means to install). Wait until the download is complete, then close the PUBG Lite launcher. Before playing, you must first change the location on your PC. If you use Windows 10, open ‘Settings-> Privacy-> Location’. Click ‘Set default’ to change location and search for ‘Bangkok City, Thailand‘. After that, still in the Settings menu, click Time & Language, and change Time Zone to (UTC + 7: 00) Bangkok, Hanoi, Jakarta. 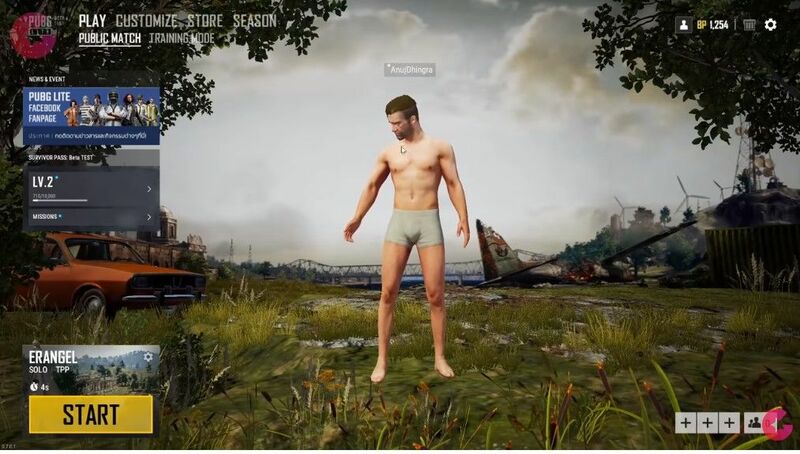 Now, you can play PUBG Lite on PC. Don’t forget the VPN must stay on. Enjoy! So, friends, That’s was. how to download PUBG Lite on a PC. I hope this article useful for you, also share this article on social media and with your friends. Bohut bhal lagil article to porhi. Dhanyabad.